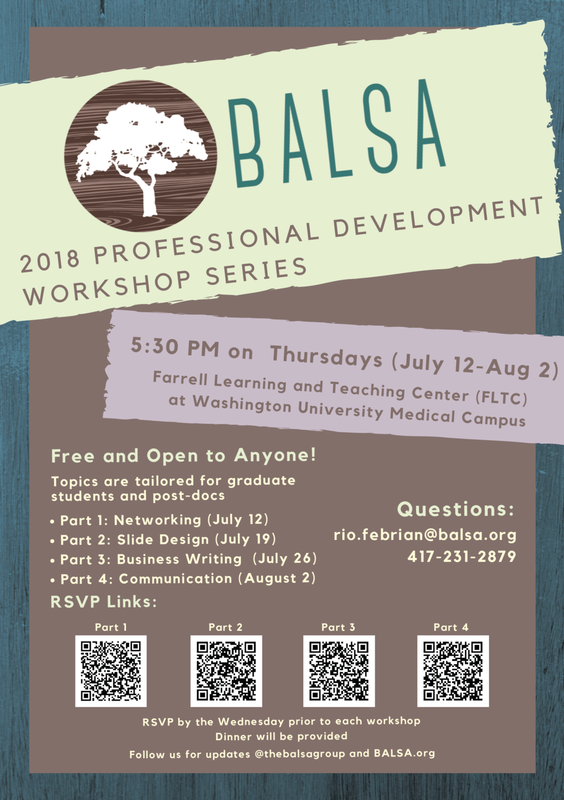 We are hosting four workshop series for professional development tailored for graduate students and postdocs. See flyer for RSVP and dates. More details will follow soon.